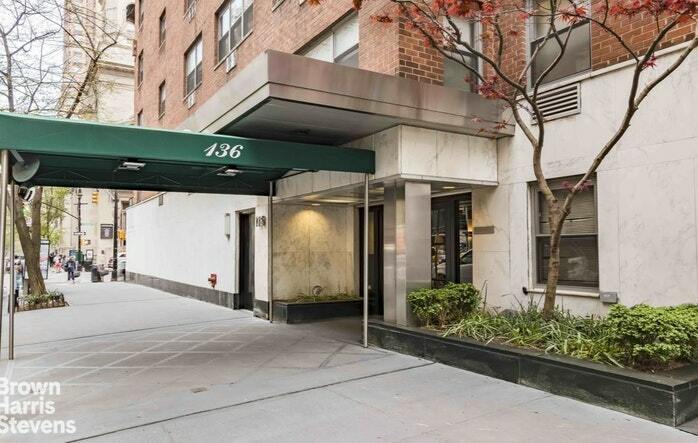 Perfectly located on East 76th Street between Park and Lexington Avenues in the heart of the Upper East Side. 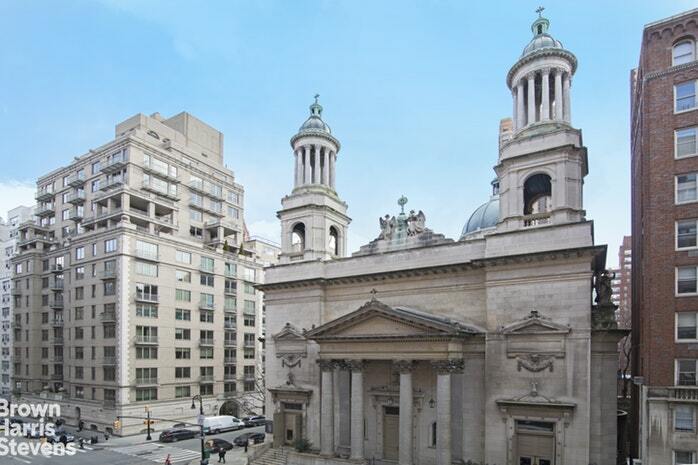 This home features beautiful iconic views of St. Jean Baptiste Church. 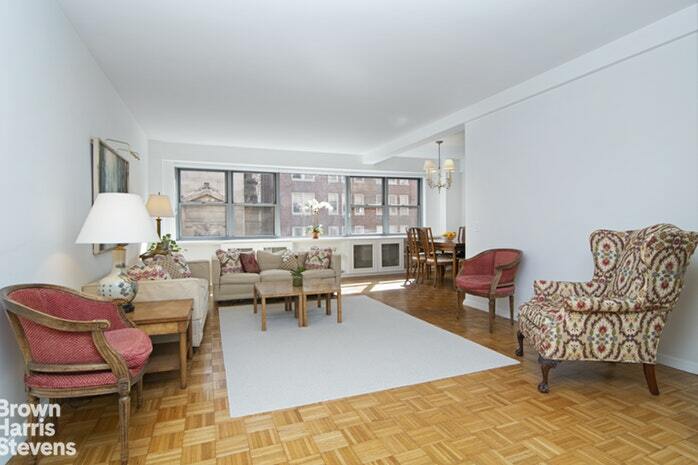 Spacious and sunny convertible 3 bedrooms, 2 bathrooms with generous over-sized living room perfect for entertaining. 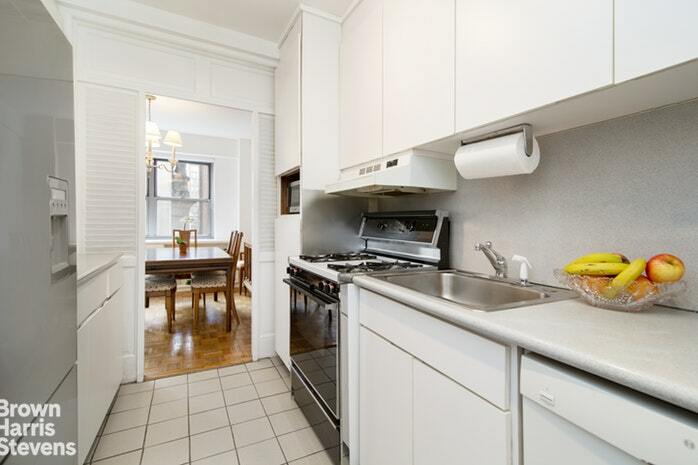 This home features both eastern and western exposures, WASHER/DRYER is allowed and can easily be added. 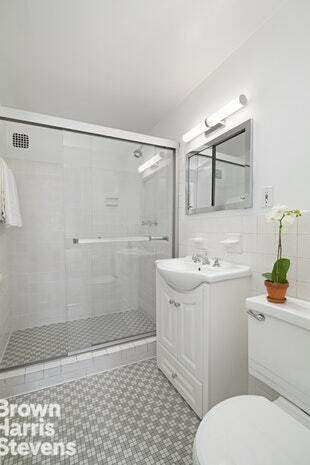 The master bedroom has a large walk-in closet with ensuite bathroom. 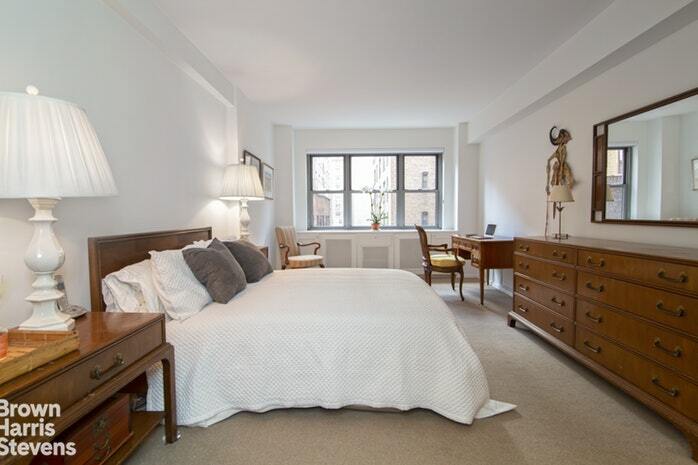 Both bedrooms are spacious and pin drop quite. Additionally, an individual storage locker comes with this apt. 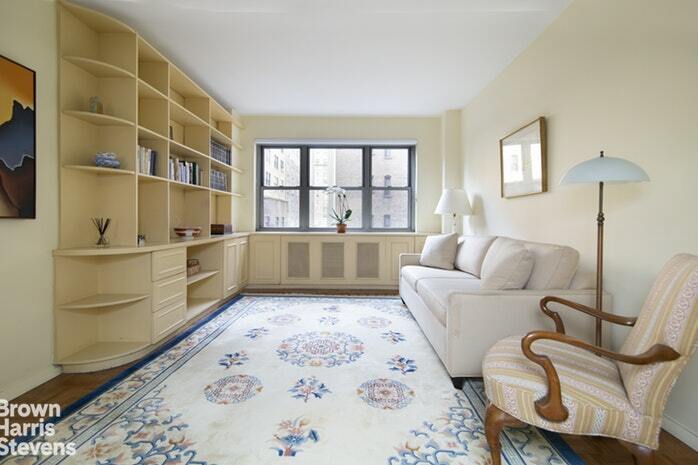 136 East 76th St is a luxury full service cooperative with a full-time doorman, live-in superintendent, bicycle room, central laundry room, beautiful landscaped roof deck with open city views, veggie/herb garden, renovated hallways and elevators. Co-purchasing, gifting and Pied-a-terres are all considered, one time subletting for two years and pets on a case by case basis. 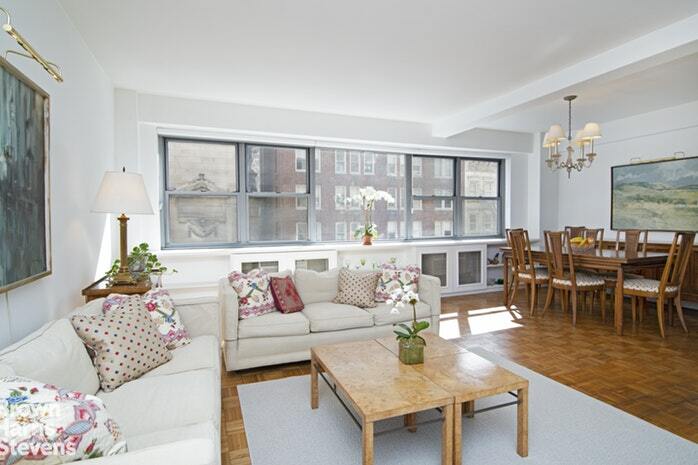 Located steps from Central Park, best public and private schools, all major transportation, world class restaurants, shopping, art galleries and museums. Outside your doorstep is Caf Boulud, Flora Bar, Orsay, Citeralla, Butterfield's, Equinox, Lenox Hill Hospital and the Met Brauer. Building allows 65% financing. 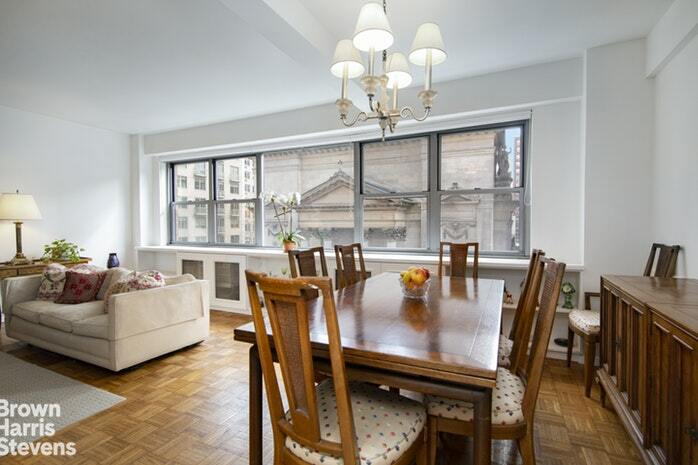 This phenomenal location offers unparalleled lifestyle and convenience.